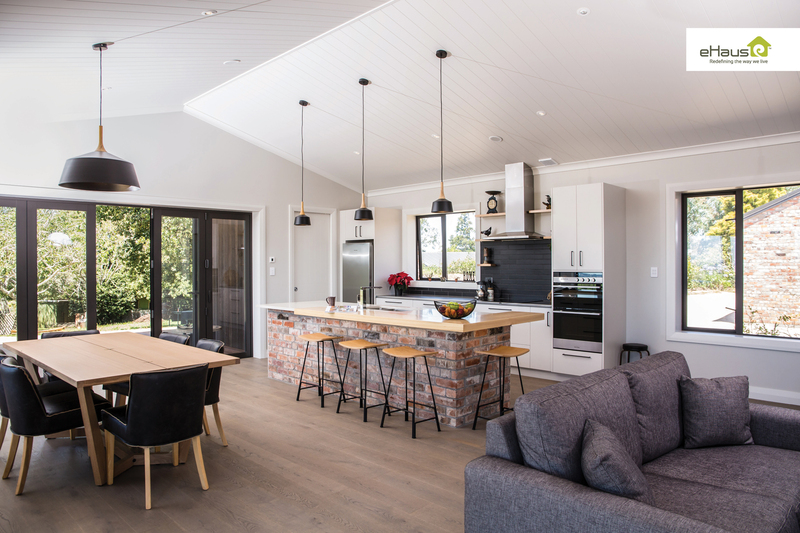 Brown Construction is proud to have held the eHaus License for the Waikato region since 2014. 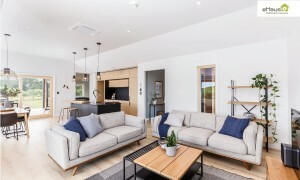 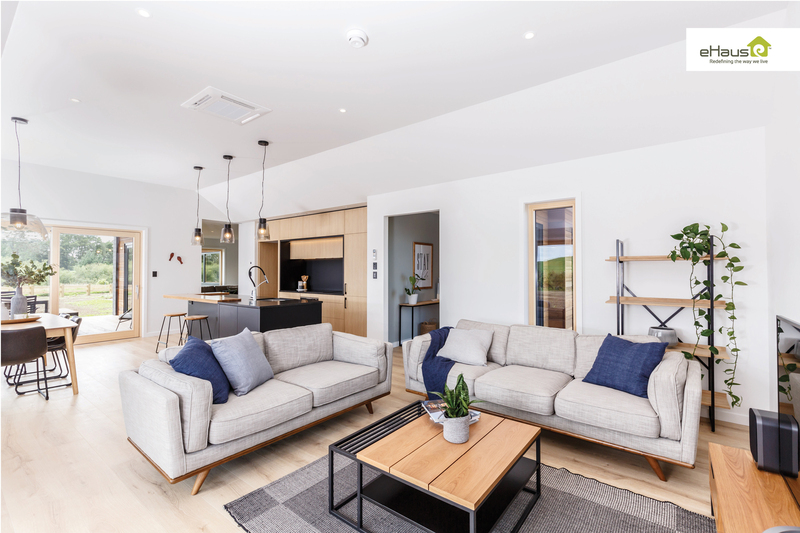 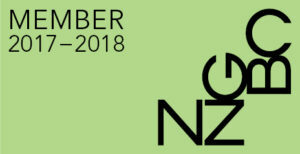 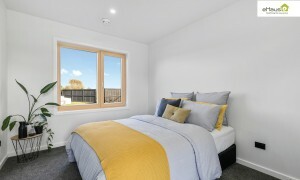 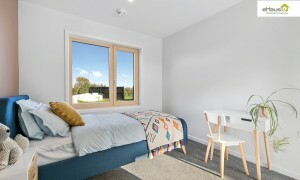 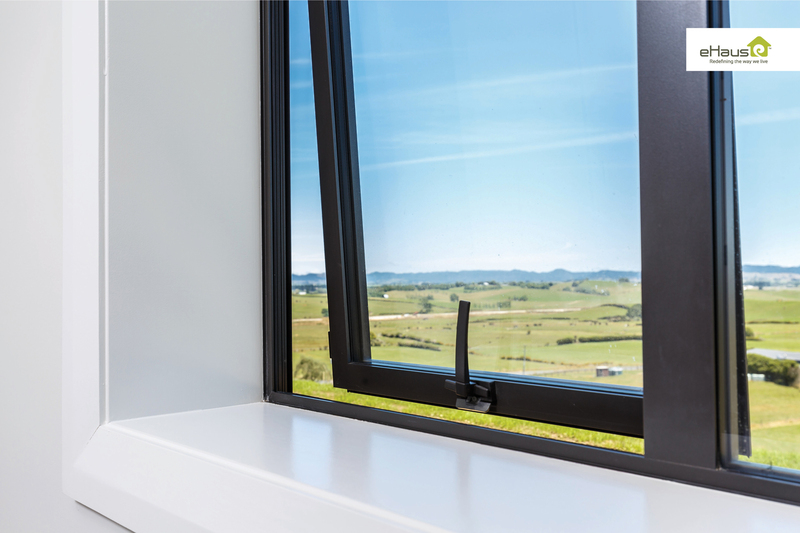 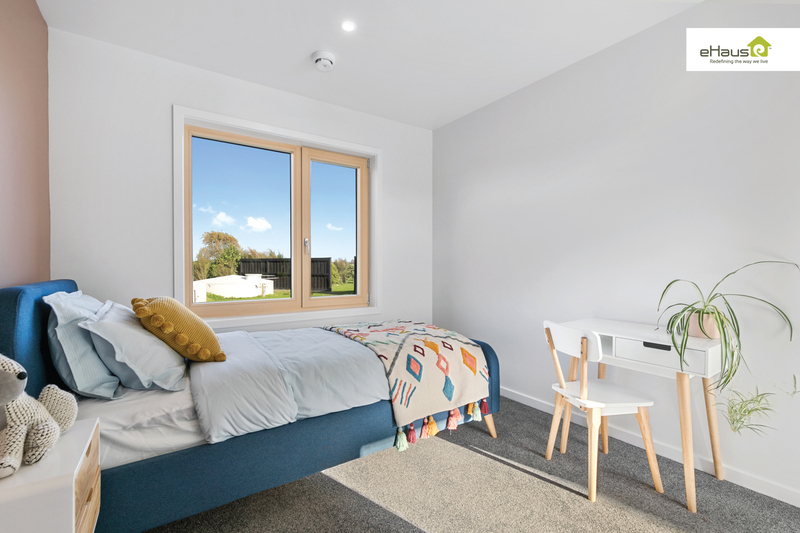 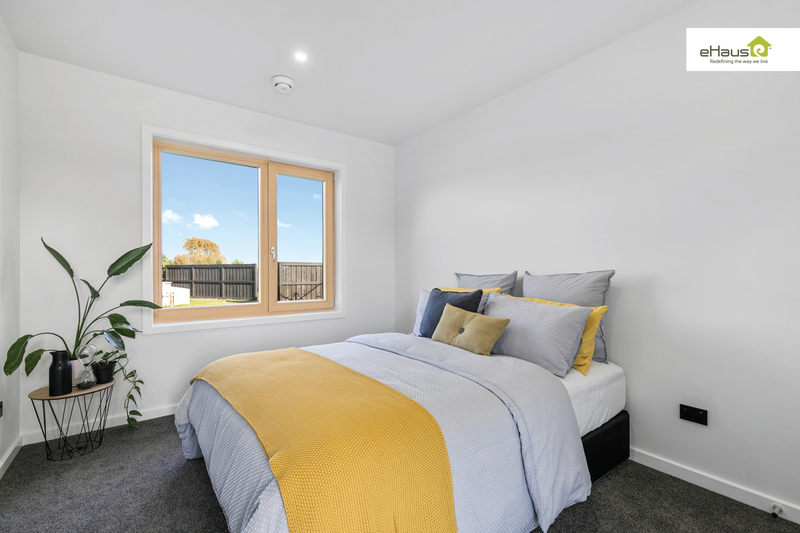 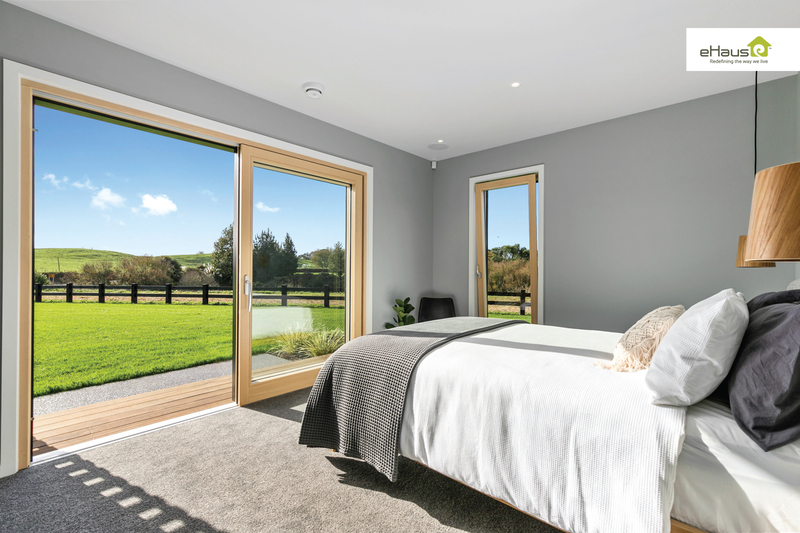 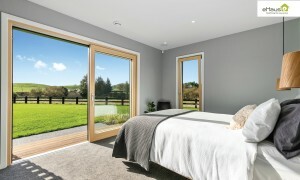 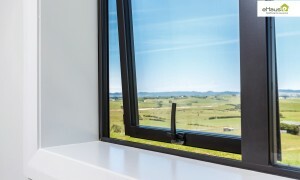 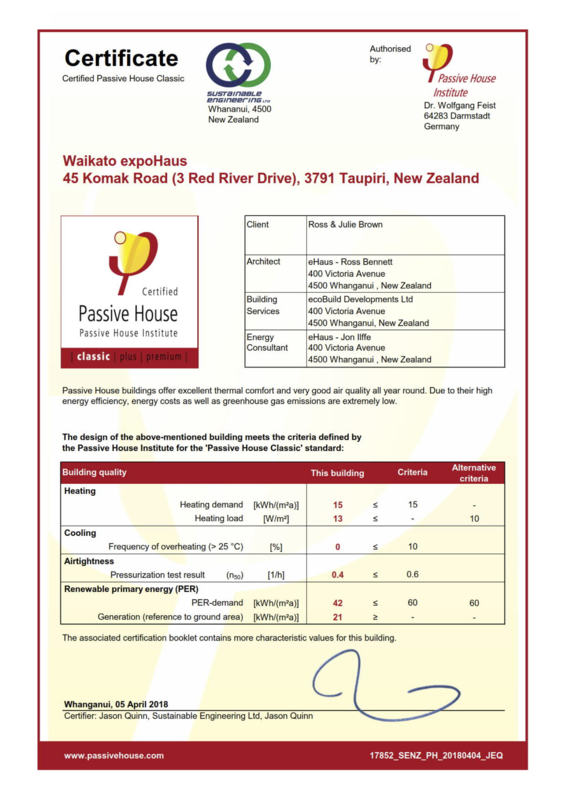 Known for building quality conventional homes in the greater Waikato area for over 20 years, Ross Brown and his team are now enjoying the new experience of building the PassivHaus way. 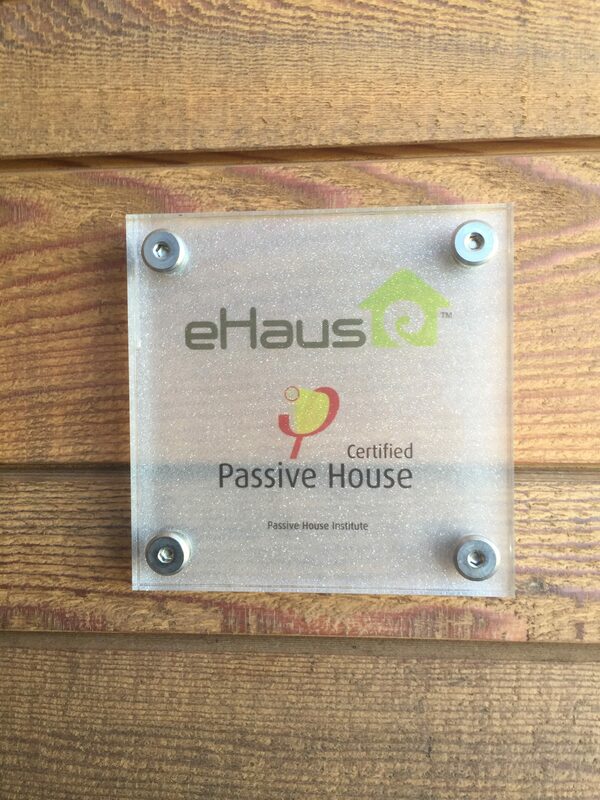 With several eHaus builds underway, the team have the unique knowledge and skills to deliver these high performing homes. 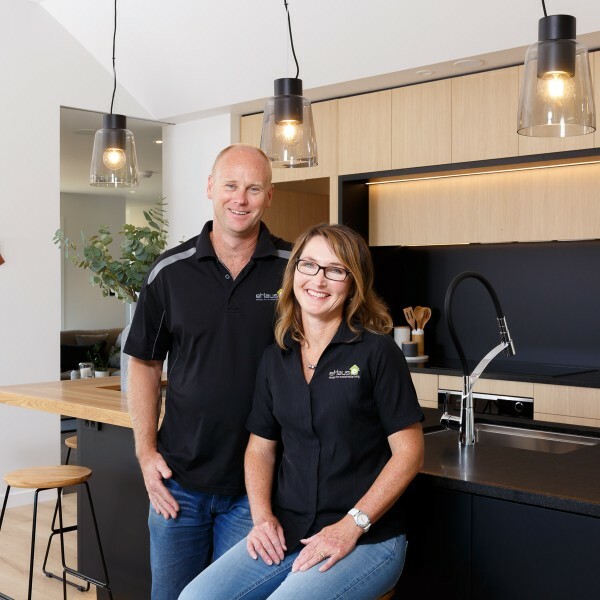 Ross and Julie Brown established their building business in Hamilton in 1997, based around their family, and their credibility for quality work and integrity in business. 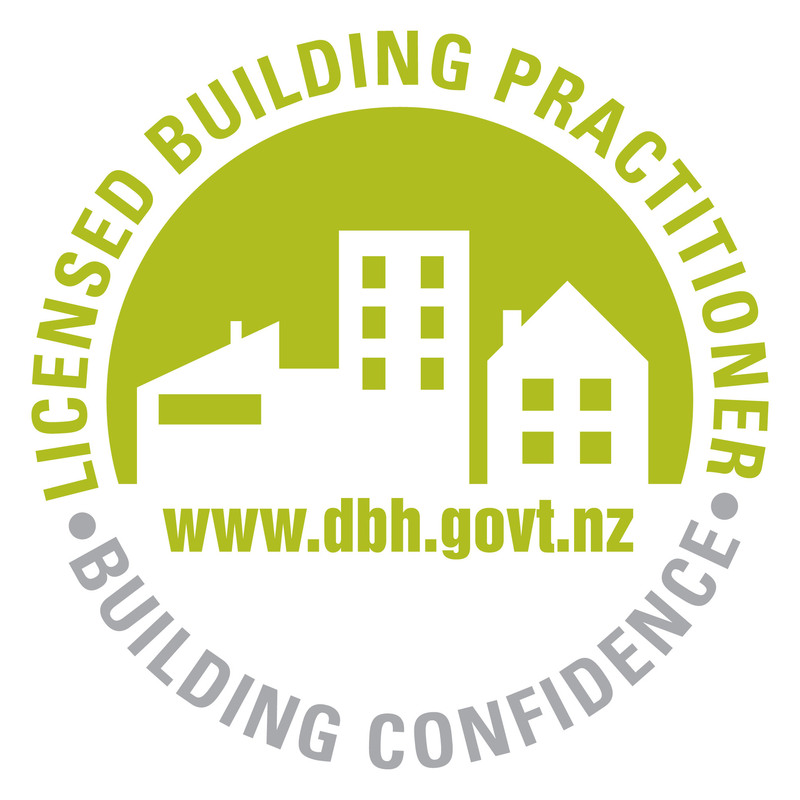 Ross is a Licensed Building Practitioner and a Registered Master Builder. 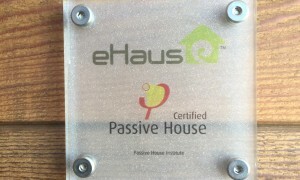 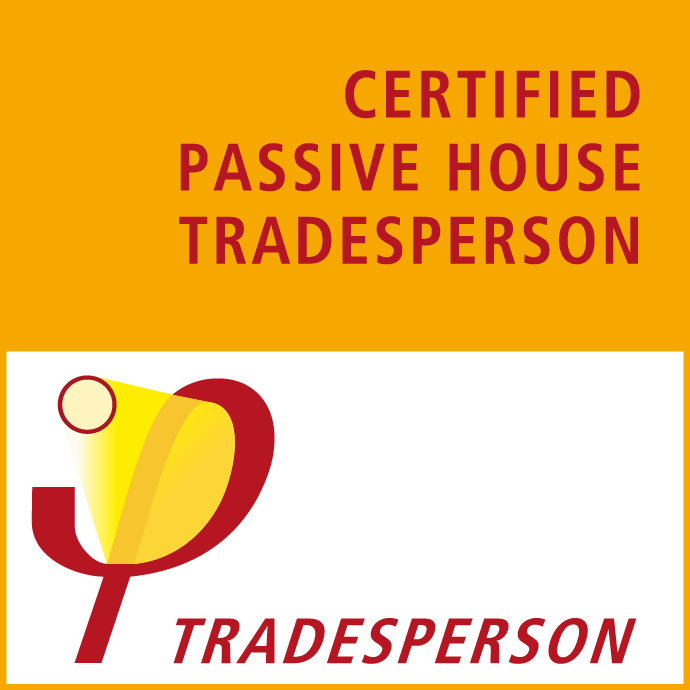 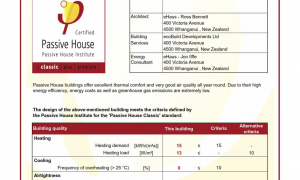 He, and two of his carpenters, hold the Certified Passive House Tradesperson qualification, proving their passion and commitment to a future of building the PassivHaus way, improving the quality of housing stock in the Waikato, one eHaus at a time! 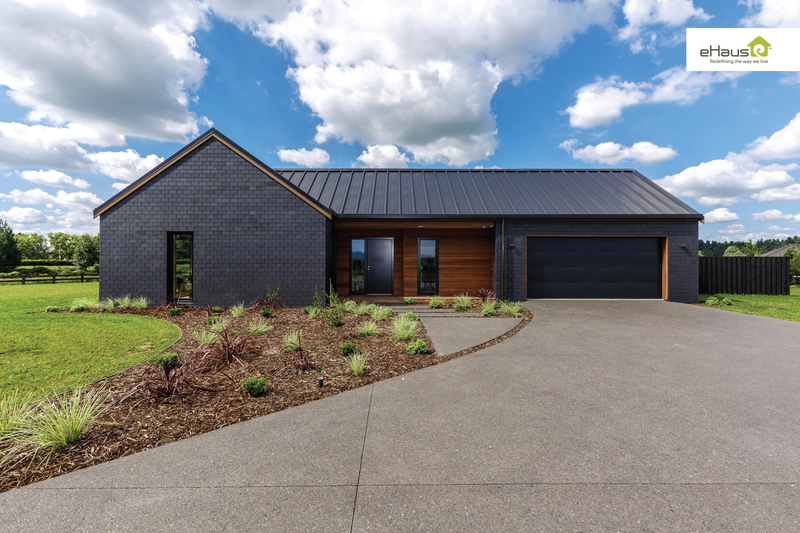 Featured Build: Waikato expoHaus - Open Weekdays 9am-4pm (Please note Easter/ANZAC hours - we will be shut 19-29th April). 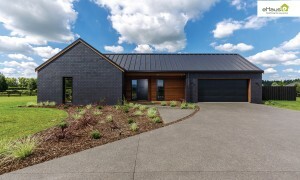 This Award Winning home is an eHaus Euro Located on a beautiful rural lifestyle block in Taupiri – north of Hamilton, this 4 bedroom, 2 bathroom home has north facing living areas with plenty of indoor outdoor flow, and a double garage. 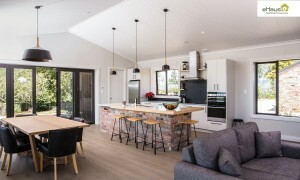 A large covered outdoor living area is assessed from both the living areas. 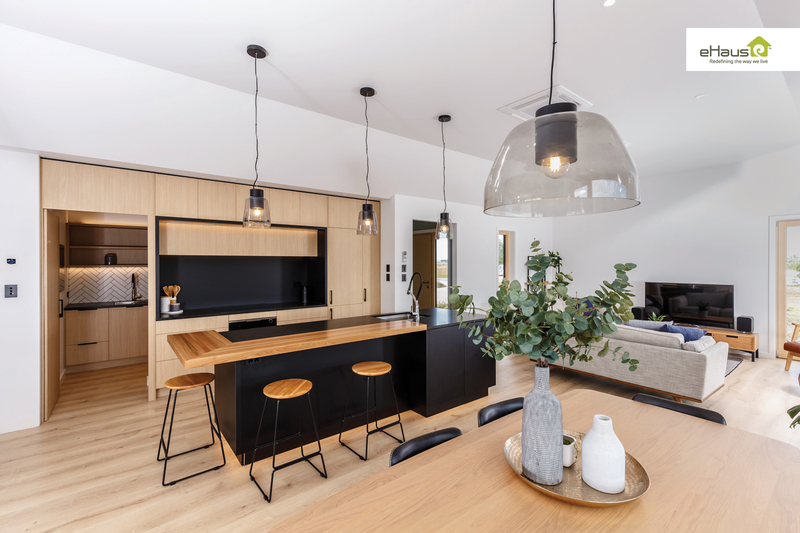 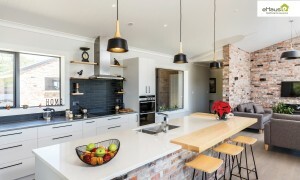 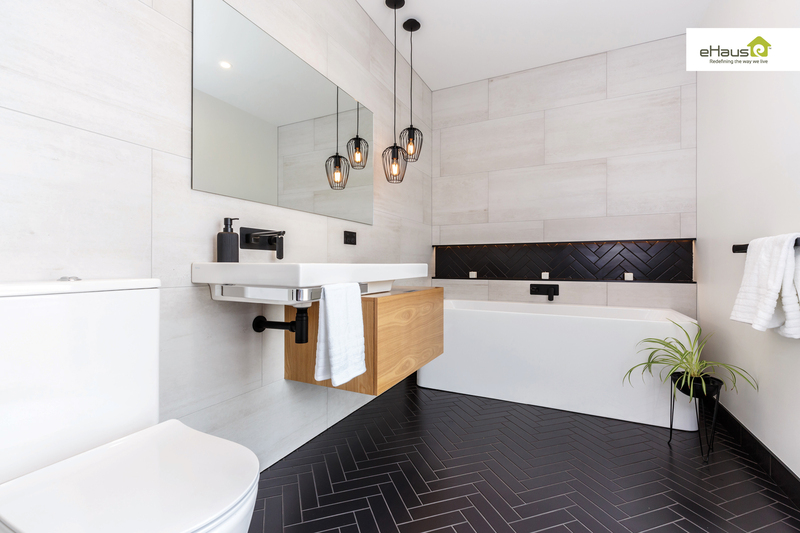 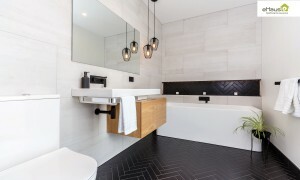 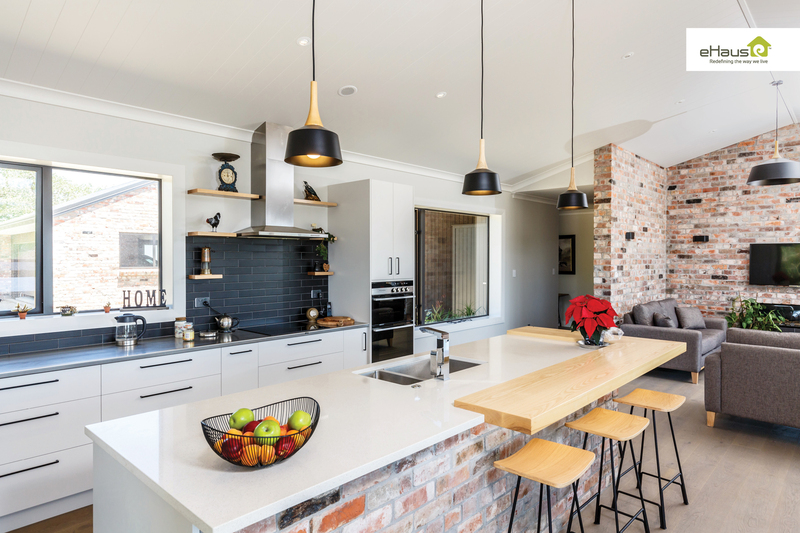 Contemporary exterior finishes of black brick and cedar cladding, with the timber and black detail carrying through into the interior finishing, especially in the beautiful designer kitchen and scullery. 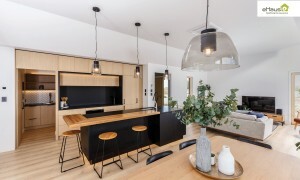 This house also showcases extensive interior joinery in living, dining, laundry areas. 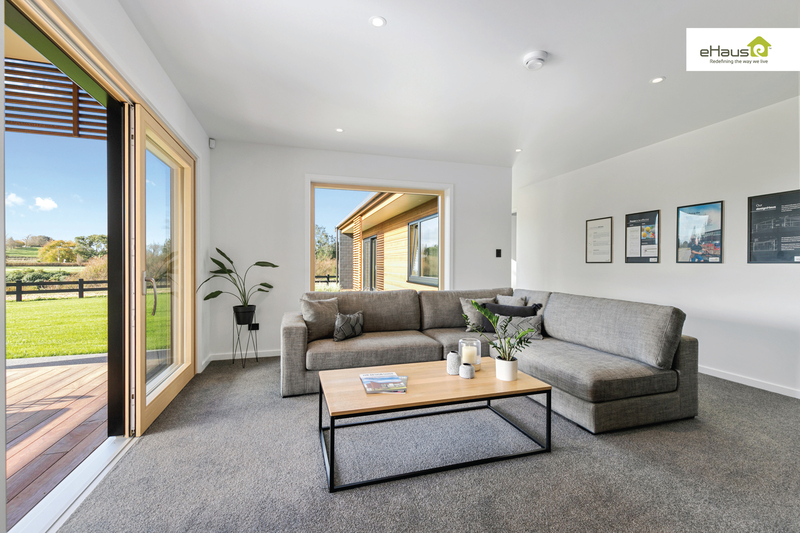 This home has many energy efficiency features such as the high performance German Engineered window and door joinery, solar PV system, Ventilation system with heat exchanger, Heatpump domestic hot water system, and airtight construction, which enable it to perform to such a high standard. 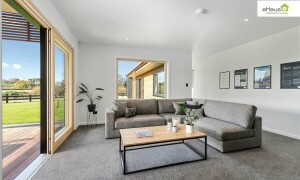 This home was extensively computer modelled using the local climate data prior to construction to ensure thermal performance of every detail.